Did you know the flounder starts of life looking normal with an eye on each side of the head? One eye gradually migrates to the other side towards adult stage! 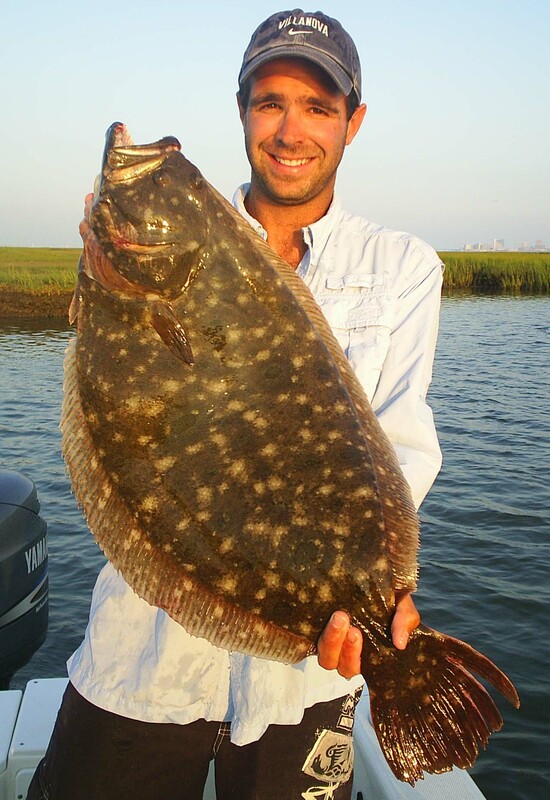 Spring is here and by now most Icast fishing anglers have already caught at least one flounder down in Florida. Flounder are one of the most delicious fishing species to eat after angling. But how do you clean a flounder? You can’t just eat it raw, you need to make sure that the flounder is clean and cooked in order to get the most out of the fish. Here is a guide on how to clean the flounder before cooking it for dinner. Firstly, above all else, before even cleaning the flounder make sure that you have a clean flat surface and a sharp knife. For the reason that most experienced flounder fishing anglers like to clean their catches on their boats, you can just use the top of an ice cooler as the flat surface. What’s more, having water ready to wash off the fish slime is a good option as well, as the less slime on the fish, the easier it is to handle. Next, you will want to cut the gills and make a T cut on the flounder’s back to clean it. Essentially, by cutting the gills between the front of the fish’s mouth and just before their eyes, you can clean out the entire facial area. Meanwhile, the T cut should be made while you have the fish on its side. When cutting the fish through you will start at the top of the gills and make a lateral line all the way down to the flounder’s tail. After cutting the gills and making the T cut to the flounder’s backbone, you will then begin the fillet process. Similar to the T cut cleaning method previously mentioned, the first side of fillet cutting requires that you stick the tip of your knife underneath the flounder’s skin, starting at the gill and moving all the way down to the tail, along the backbone. Start with the top of the fish, and then work your way to the bottom.